Working to encourage and support the advancement of underrepresented cinematographers, their crews and other filmmakers, and to inspire us all to enact positive changes through hiring talent that reflects society at large. Dedicated to promoting and facilitating change, the “vision” of the ASC Vision Committee is to ensure cinematographers and their fellow filmmakers reflect the diverse population of the world at large, irrespective of gender, race, religion, economic status or orientation, as well as encourage advancement for the underrepresented. 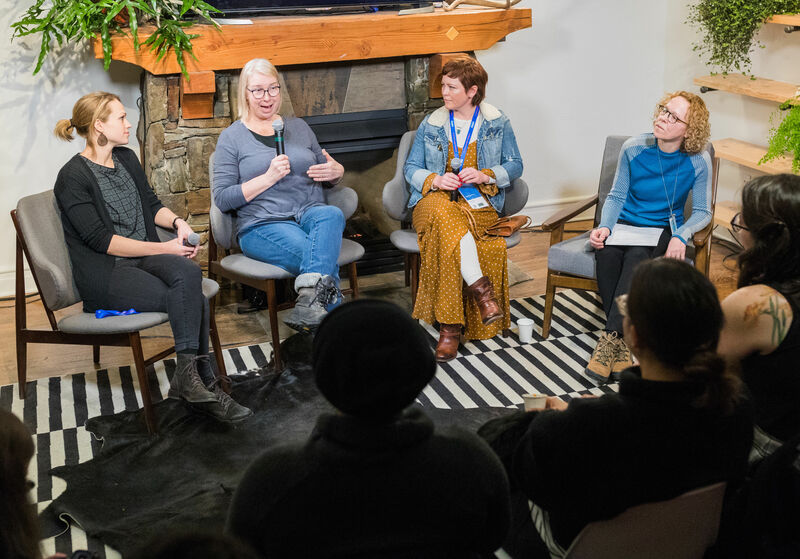 In that effort, the Vision Committee organizes inspirational events intermixed with networking opportunities, and has established formal mentorship and ASC Master Class scholarship programs. 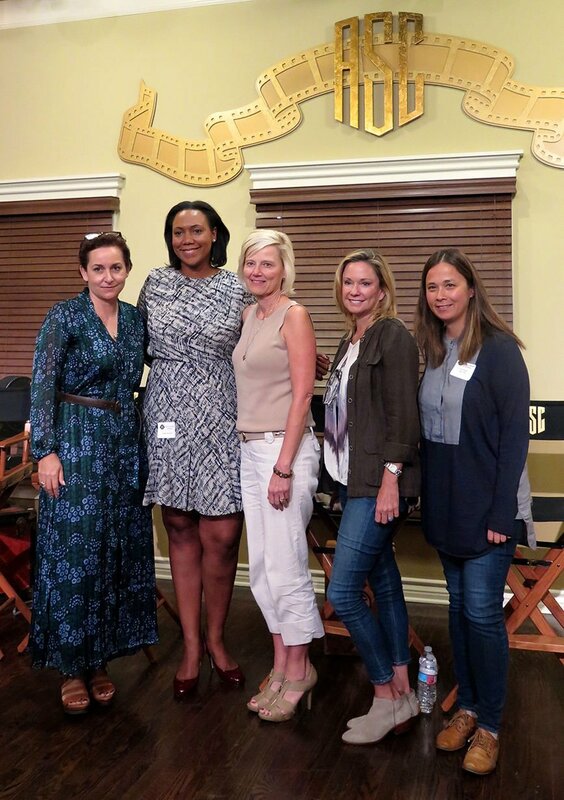 The ASC Vision committee was formed in January of 2016 with the mission to actively support those who face more hurdles in this industry as they build their careers. The ASC feels that it is our responsibility to show leadership on these issues and take concrete steps towards reaching our goals. From the “Changing the Face of the Industry” event, with (from left) AC managing editor Jon Witmer, camera operator Michelle Crenshaw; cinematographer Eduardo Mayen; Donald A. Morgan, ASC; John Simmons, ASC and Bradford Young, ASC. 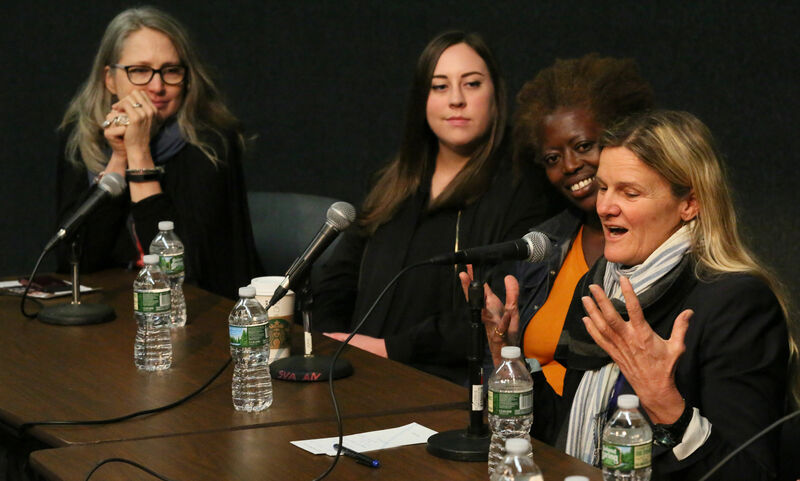 Future events planned for the spring of 2018 will continue to push an agenda of more inclusivity on set and how cinematographers can be instruments for that change. 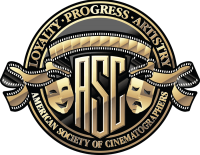 Along with building an active mentorship program, a number of scholarships to the ASC Master Class have been awarded over the last two years to cinematographers from underrepresented groups. More information about this mentorship program and its requirements, along with updates from our scholarship winners, will be published periodically. • Overcoming years of conscious and unconscious gender, race, sexual orientation or other biases in regard to leadership or creative positions. • Many crew members with worthy talents are stalled at entry- or mid-level positions and neither encouraged nor given the opportunities to move up the ranks, or move up to bigger budget productions. • A lack of current representation within the industry creates additional barriers to overcome regarding relationship building and integration. “Today there still aren’t enough women, or people of color, shooting TV shows or big-budget movies. But it is slowly changing,” says Vision Committee co-chair Cynthia Pusheck, ASC. “And a number of TV shows are really making the push to be more inclusive. For example, some producers and shows want to hire female DPs because of the subject matter, or because of female cast members. Or they’ve started pushing for more gender and race diversity throughout the crew because of studio mandates. And now we’re starting to see states like Illinois tie incentives into inclusive hiring. This is all very new! “As cinematographers who are aware of the problems that exist in this industry, we have to be able to set that aside and bring that woman camera operator in, that black operator, that camera assistant, that electrician,” says Vision Committee co-chair John Simmons, ASC. “And we have to bring them in with the awareness that they're welcoming someone into a family, our crew, that reflects society as a whole. 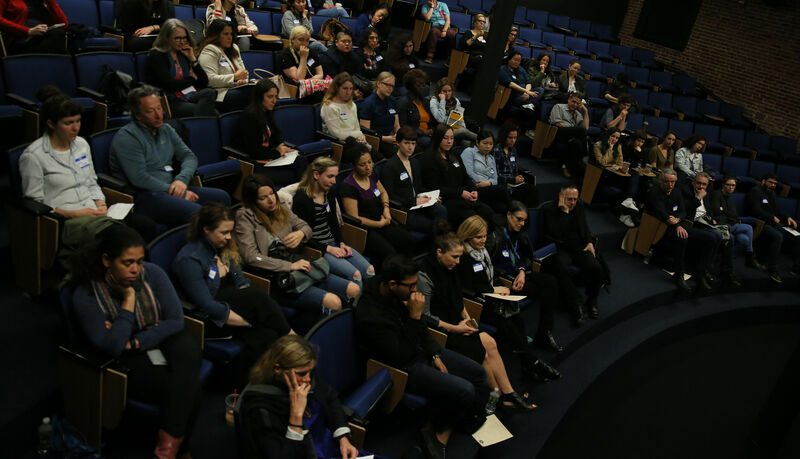 There is also the ASC’s goal of developing a more diverse membership while retaining high artistic standards, a process often stymied by a lack of real-world career opportunities for all. This dilemma often precedes the ASC’s genuine reputation of inclusion. Regarding ASC member Rachel Morrison's nomination this year for her work on Mudbound, Pusheck says, “It’s so fantastic, and she did a great job! I’m really happy for her and for what this may mean for changing gender bias in cinematography. But it should also be embarrassing to the industry that this didn’t happen years ago! “There are a lot of shoulders that Rachel, and all of us, are standing on — so many women who just didn’t get the same opportunities as their male counterparts. And it hurt their careers. I also know many women who either left the industry or shifted into different departments rather then continue to fight against the bias. But all those years of women fighting to get behind the camera broke down a lot of walls, and we’re really starting to see the benefits of that hard work. • Reach out and support underrepresented crew members and cinematographers as they move up the ranks and build their careers. • Encourage cinematographers to hire with more thought to inclusivity, so that crews can start to reflect society at large. 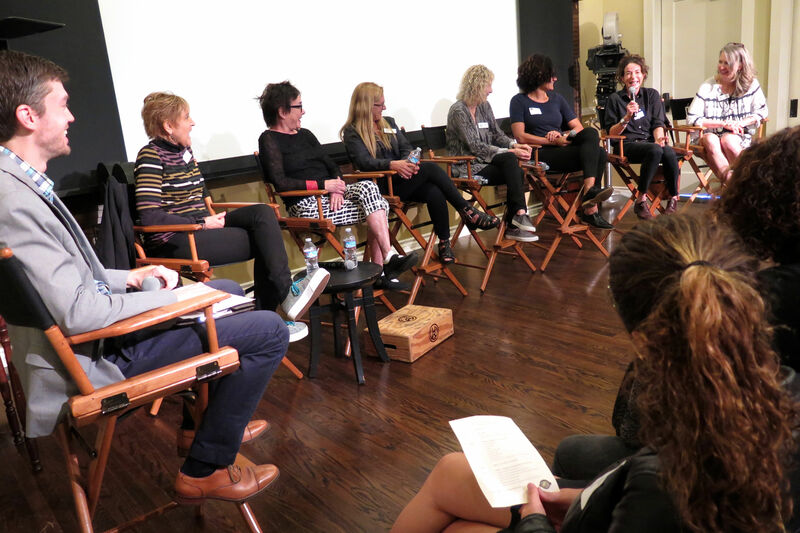 Do this through networking and educational events such as the “Day of Inspiration” and the "Changing the Face of the Industry" held at the ASC Clubhouse and elsewhere. • Work alongside the ASC Education Committee and other groups in the industry, to reach out to under-represented students and filmmakers. • Give back by mentoring the next generation with a formal mentorship program. • ASC Master Class Scholarships — awarded with consideration given to race, gender, financial need and talent. The aim to give a helping hand to those who’ve had fewer opportunities or faced bias. 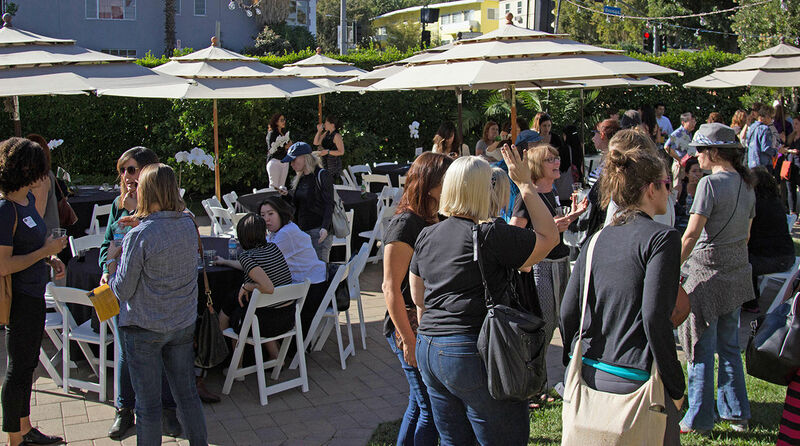 • Outreach within our own ASC membership so that the women, people of color, newer members or those based outside of Los Angeles can connect to committees and find opportunities to become involved with Society events.